House of Fraser Christmas Lights Switch on! Check out all the action from the House of Fraser Christmas Lights Switch on in Glasgow! 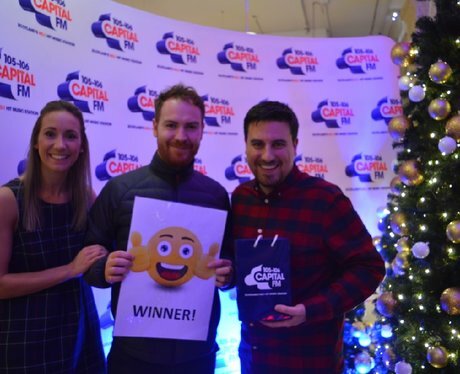 See the full gallery: House of Fraser Christmas Lights Switch on!